Visit the Museum for the opening of a new exhibit! A new exhibit opens March 22! Enter this site to learn more about the elegant lifestyle of the early Florida tourist, as well as the exhibits and programs the Museum has to offer. Kings, Queens, Pirates and Parades. 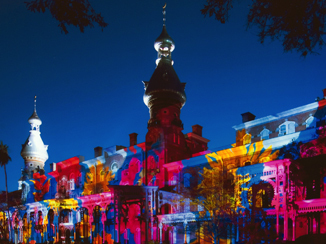 A special exhibit in honor of Henry Plant's 200th birthday. Visitors will see the European, Middle Eastern and Asian themes emerge as they examine the furnishing. Directly under a minaret, the Parlor Suite is perfectly located to catch cool cross breezes. 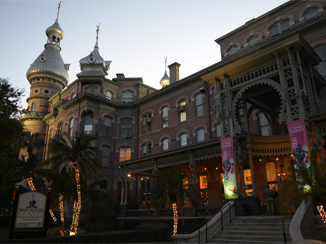 Tampa and the Tampa Bay Hotel played an important role in the Spanish-American War during the summer of 1898. Open from December to April throughout the 1890s, the Hotel was a lively place with magnificent balls, tea parties, and organized hunts during the winter social season. 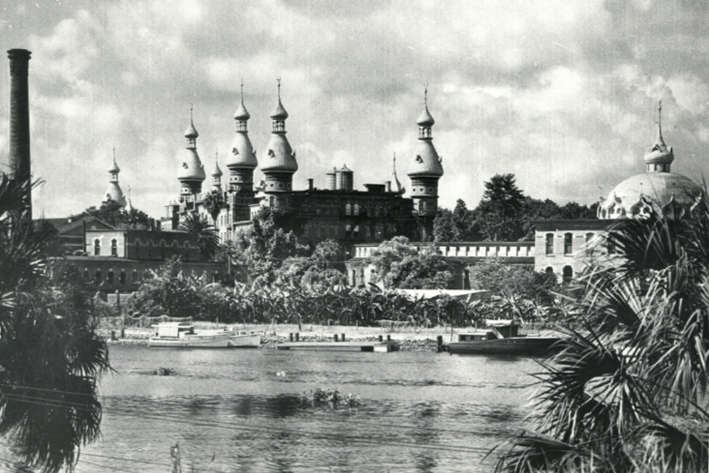 Gardens were an important center of living for the Victorians, and the Tampa Bay Hotel. The floor covering in this room is original to the Tampa Bay Hotel. 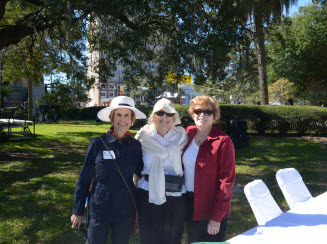 Join our Volunteer Council and help create a great experience for visitors! Membership benefits include exhibit openings and discounts. Your support today will help us to preserve the past.